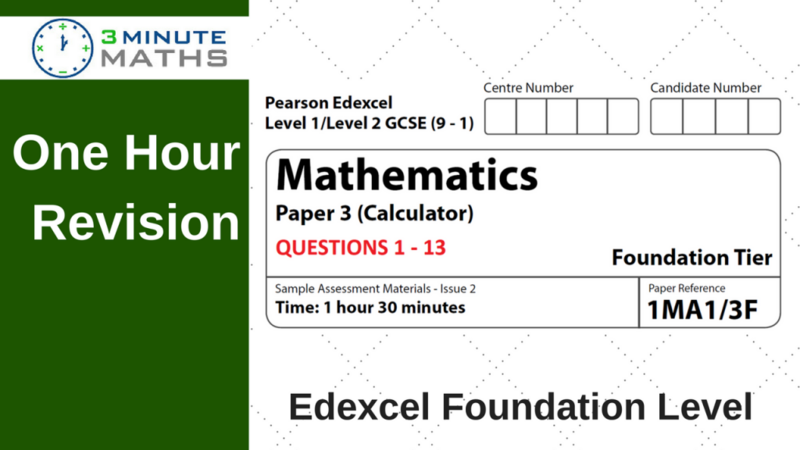 In this post we’re looking at the Edexcel Maths Past Papers – Foundation 3 – this involves using a calculator to answer (some) of the questions. It’s a good idea to pause the video, try each of the questions, and then compare your solution. Please don’t just watch the videos! It’s much better to try all of the questions before you look at the answers. When you’re aiming to revise Edexcel Maths Past Papers – Foundation 3 it needs to be an active exercise, rather than a passive one. One useful tip is to look at the marks available. If the question is 3 marks, you’re going to need a little bit more work to gain all of the credit. Just writing the answer might not be enough and it’s always good to show your working. “Showing working” means writing down any of the calculations you are making – even the easy ones. You’ll see from my copy of the worked answers, I always try to write as much as possible. This helps to ‘get a feel for the question’ and (in my case) helps to give a way forward. Remember it’s not just about answering questions, it’s about gaining enough marks to pass. 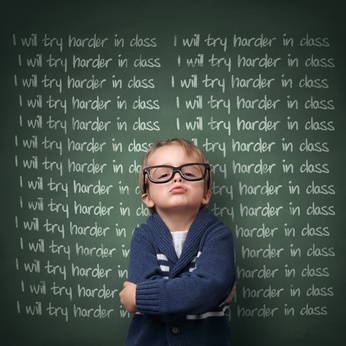 Even if you don’t answer the whole question – a few additional marks can make a significant difference. For more practice, here’s a link to Paper 1 non calculator. For more top tips, here’s a link to the Ultimate Guide to Maths.